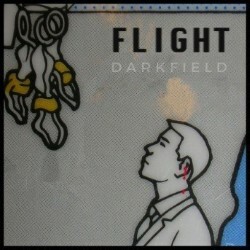 Exiting Darkfield’s Flight, I believed that there would be no other performance to showcase such ingenuity in its use of sound. I was, of course, wrong. Hymns for Robots provides a fascinating and somewhat alternative exploration into the early days of sound design and production.